AE40 was founded in 2002 as a privately held company. Located in Israel and providing communication control layer. The company employs about 15 skilled SW engineers. AE40 has its own developed innovative solutions and supplies engineering services to other companies, including system engineering, development, integration and more. AE40 Ltd, specializes in Voice, video over IP, VoIP, Radio Over IP products, gateways, real time solutions & professional services for High Tech companies, System Integrators and Public Safety organizations. Multi source, multi type recorder. The company has vast experience and field proven solutions in the area of voice processing, VoIP, Video, SS7 networks & simulation protocols and it offers: Experience, Performance, Proven record, Cost effective solutions and customer oriented solutions. AE40 solutions are used for HLS, Defense and Security needs and can be found in many locations such as the Israeli Defense Forces, Police HQ in the USA and many other bug official organizations. The following image presents the outcome of AE40 product deployment in a police HQ. AE40 supports all phases required for satisfied customers, including Marketing, Pre Sales, Sales, R&D, Operation, Integration teams, Customer Service etc. 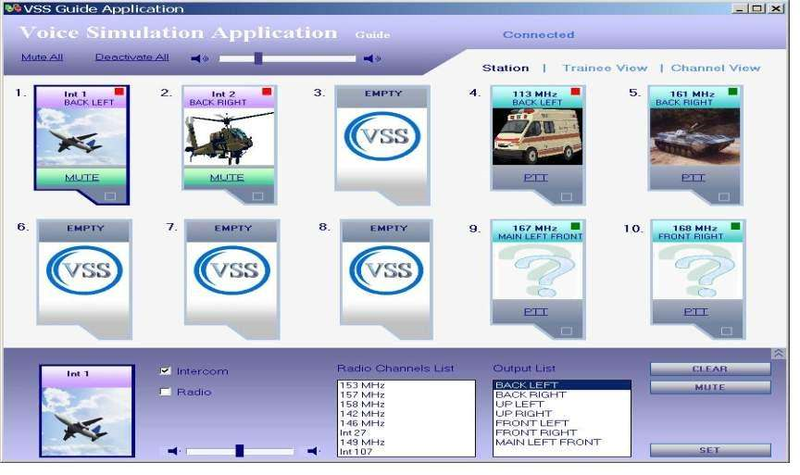 The VSS solution addresses needs for radio, intercom, and announcement and telephony services for variety of applications. Quick and simple deployment that saves space of operator line of sight area. The ROI for deploying the VSS is fast and meaningful, in hardware cost, cabling, reliability, training time, space, efficiency and much more. 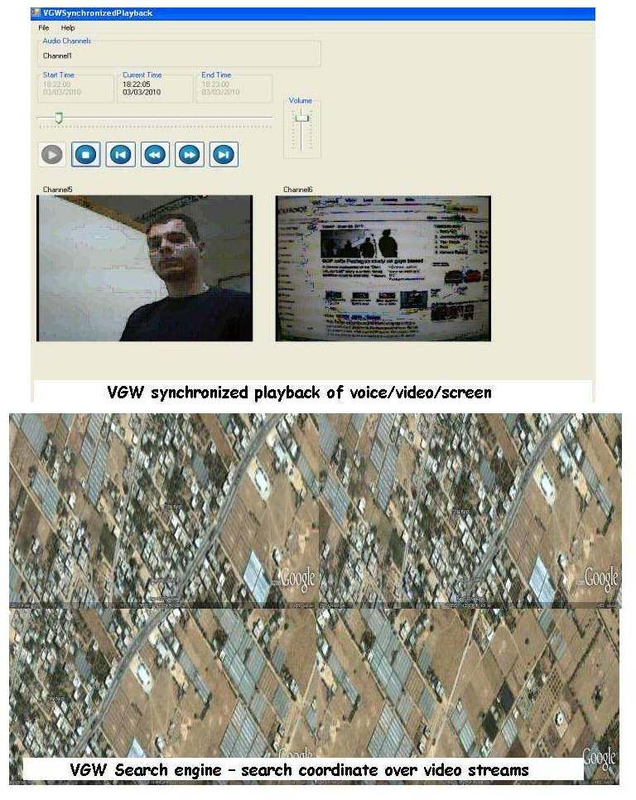 Logging & switching platform for voice, video and screens.